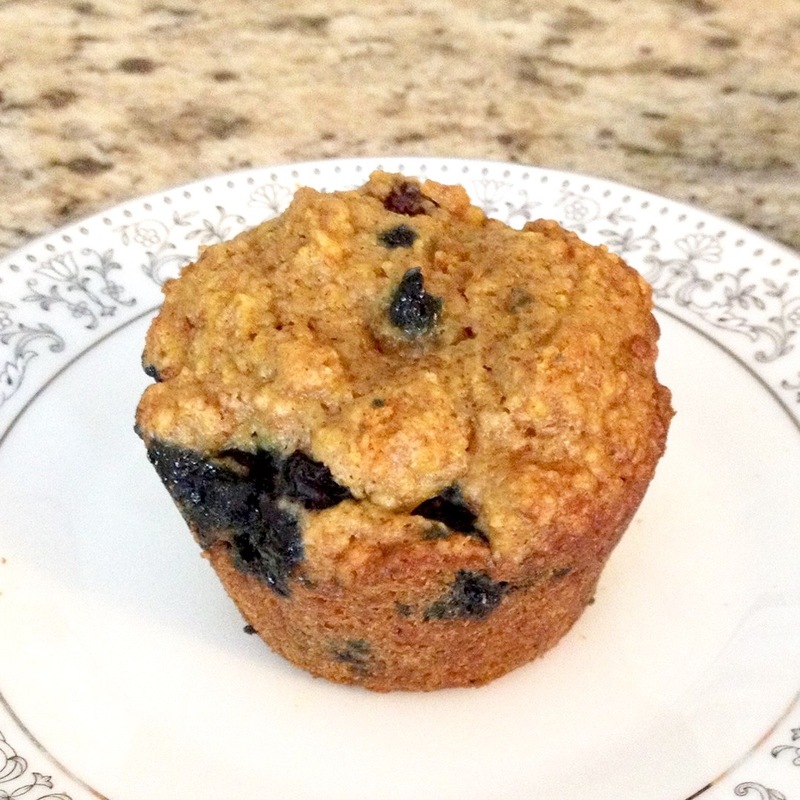 If you were looking for a healthy Amish Friendship Bread muffin recipe, this is it! We came up with this recipe on a chilly winter morning, and it hit the spot. These Blueberry Oat Bran Amish Friendship Bread muffins are great for breakfast and are bursting with fiber and flavor. There are so many easy ways to vary this wonderful recipe. Try substituting mashed bananas in lieu of applesauce (you’ll need about 4 large bananas), use egg substitute, add nuts, try different fruit like raspberries or whole cranberries. These Blueberry Oat Bran Amish Friendship Bread muffins are great for breakfast and are bursting with fiber and flavor. Fold wet ingredients into the flour mixture. Fold in the blueberries. Sprinkle tops of batter with granola, tapping with the back of a spoon to make sure the granola sticks to the batter. We made this last night, but used two loaf pans as our muffin pan was MIA. Turned out great, no problems! This will definitely be a recipe we go back to! I’ve made these 3 times this winter – they are delicious, healthy, and they freeze well. I take one out of the freezer and have it for breakfast with my cup of tea every morning. Thanks for a healthy alternative! These turned out great – hearty and yummy. Best eaten fresh out of the oven. I would make this for my nephew. He loves blueberries. He is also a volunteer fire fighter and all around great guy.